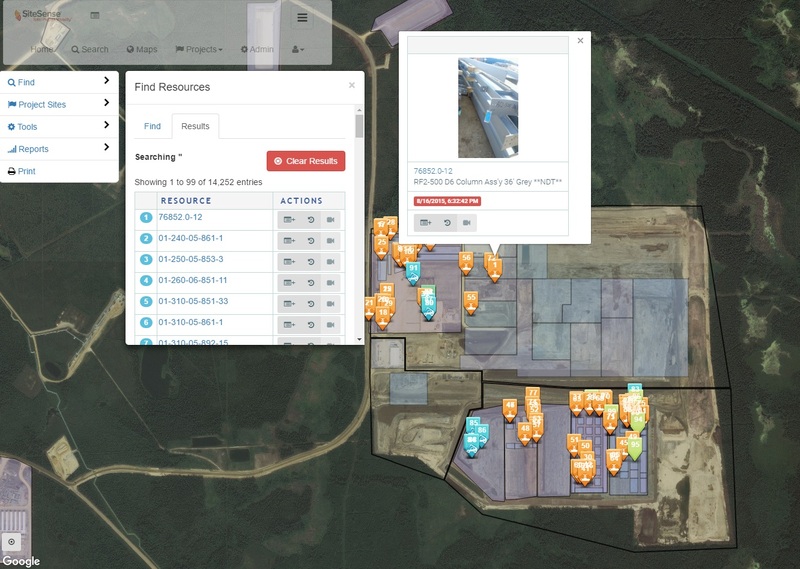 With two-way integration into BIM 360, SiteSense pulls BIM details allowing field crew to visualize, control, progress and report on material items from a tablet or automatically via an IoT sensor associated with the material piece. 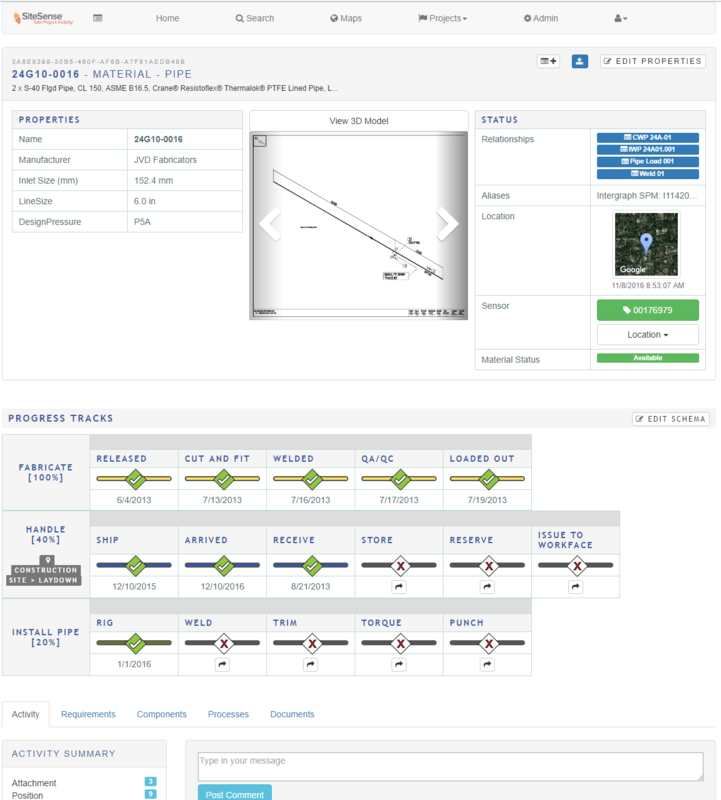 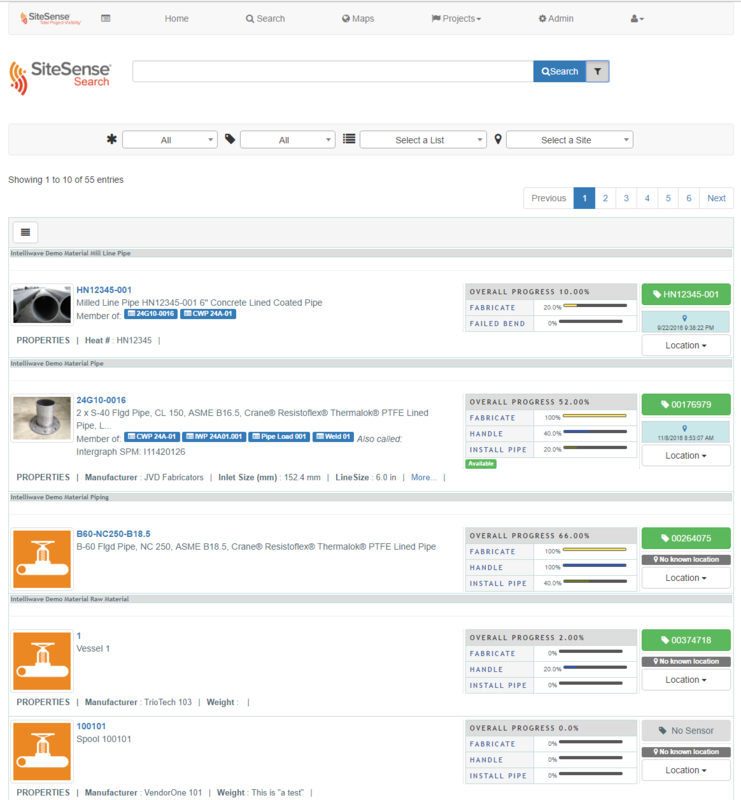 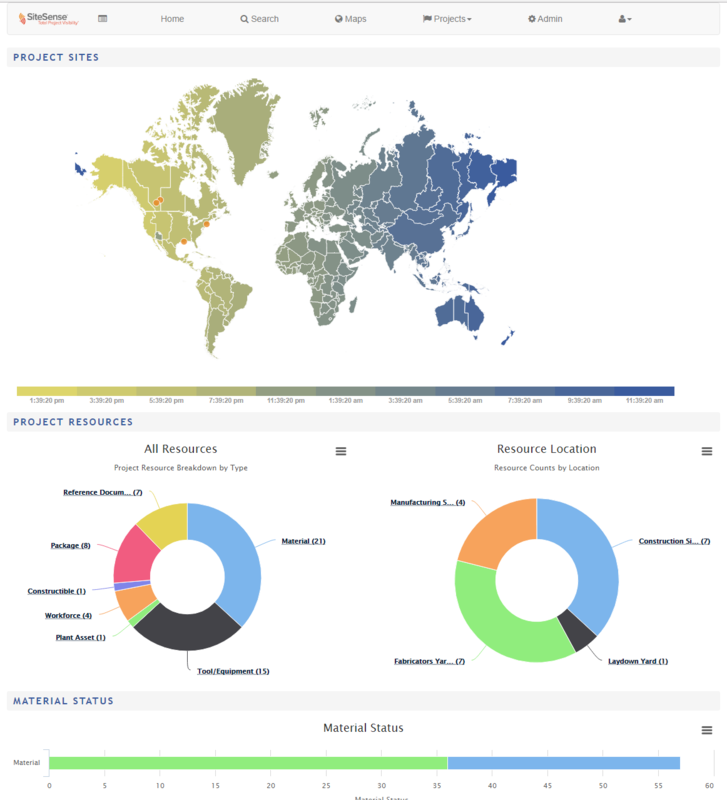 The updated status from SiteSense is then pushed back into BIM 360. 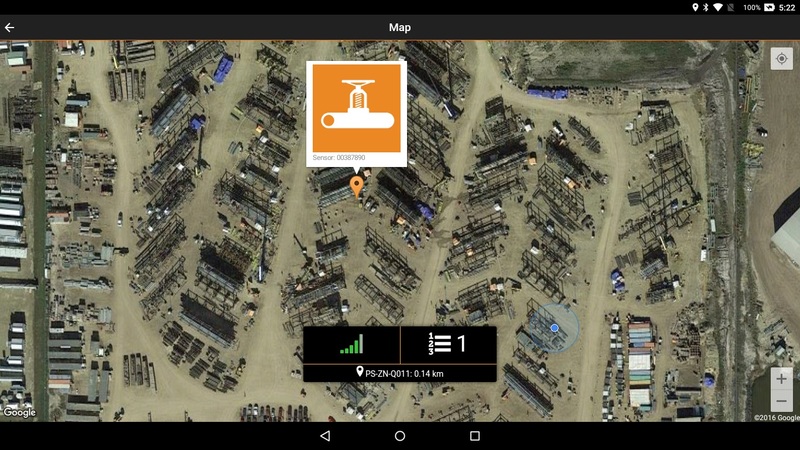 Intelliwave Technologies' SiteSense® products are global award-winning Web and Mobile-based software solutions for identification, tracking and site control of construction materials, equipment, and workforce on all sizes of industrial, civil, and buildings projects.